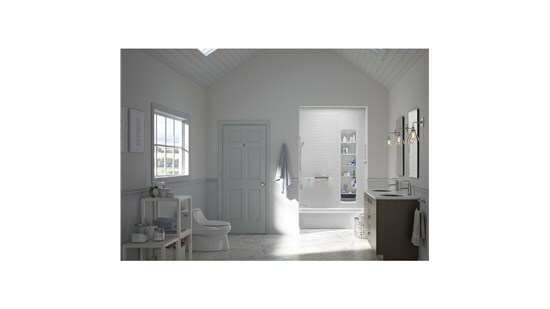 If the thought of stepping into your stained and cracked bathroom tub is less than appealing then it’s high time you considered a Raleigh bathtub makeover from our bathroom renovation experts. 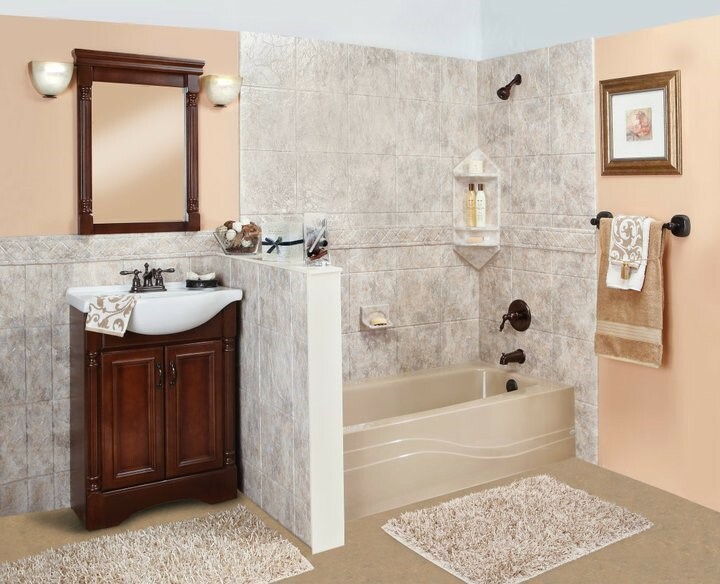 At Luxury Bath of Raleigh, we proudly offer beautiful acrylic bathtubs and bathtub liners that go above and beyond the results you get from ordinary bath resurfacing. Our premier remodeling pros create custom solutions that use top quality acrylic materials and are covered with our lifetime warranty. Makeover your bath with the help of our design consultants today to create the seamless look that transforms your bathroom. 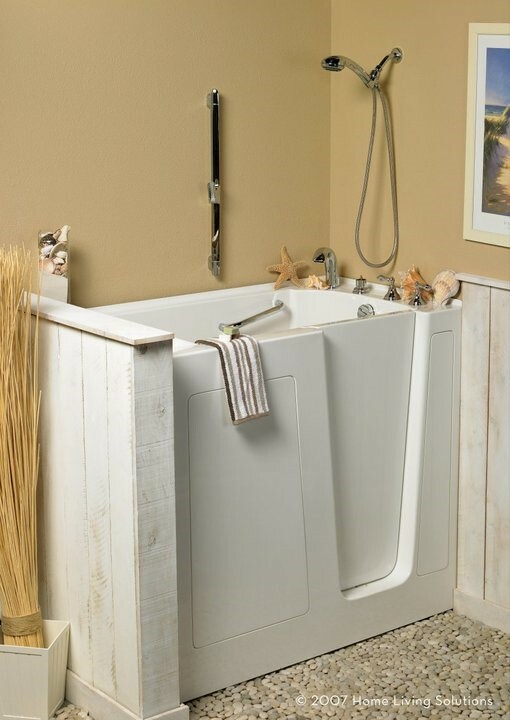 Our bathroom remodelers offer professional installation of your new acrylic bathtub liner and custom wall system that goes above and beyond the standards of the industry. Our Raleigh bathtub makeover creates custom-fitted liners that can fit completely over your existing fixtures for a smooth, sleek seamless look. These acrylic walls are so precise to your specifications that they help prevent any form of water leakage. 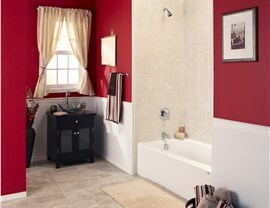 You can depend on our bathroom renovation experts to install your bathtubs and enclosures in as little as one day. No matter what your design preferences may be, you can rely on our experienced Raleigh bathtub makeover experts to find the perfect solution that complements your home. 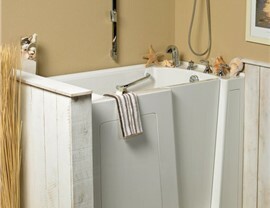 Call Luxury Bath of Raleigh today to speak with a design consultant and get started on your remodel. You can also fill out our online form to request your free, in-home estimate.